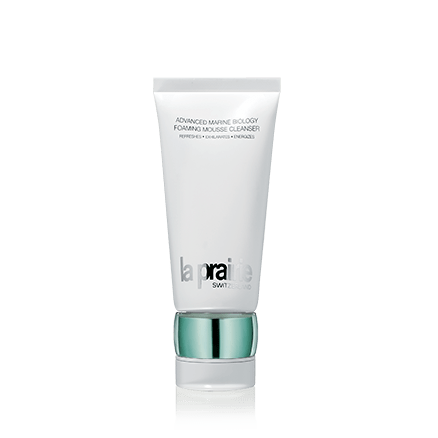 s+r – Face Products | . . a U R a . . Here is all about some face products I’ve tried, currently trying, my Holy Grails, and would like to try. 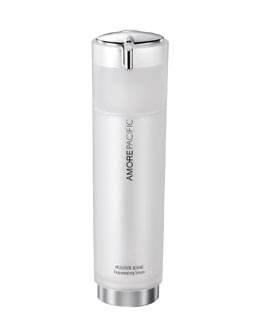 Holy Grail: Lancôme’s BI-FACIL Double-Action Eye Makeup Remover for $28 gets off all the eye makeup so quickly, easily, and efficiently! 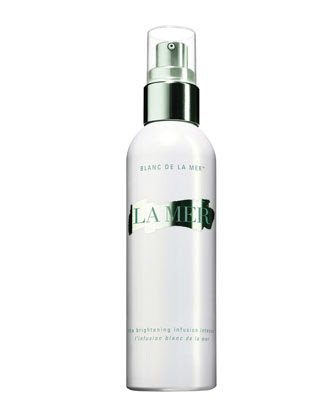 Holy Grail: La Mer’s Cleansing Foam for $75 is so refreshing and light for all year round! I use this with my Clarisonic. 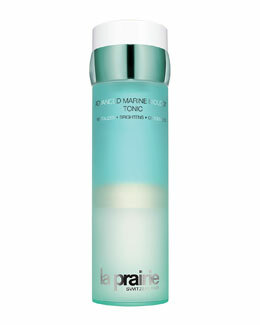 I also like La Prairie Advanced Marine Biology Foaming Mousse Cleanser for $65. I absolutely LOVE face oils, so I should really try a cleansing oil! I’m not loyal to one toner. I try not to spend over $50 for a toner. 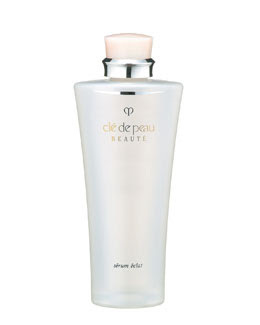 I do favor Clé de Peau, Givenchy, and Amore Pacific tonics. 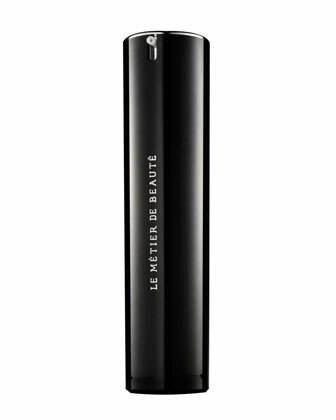 Holy Grail Summer Toner: Le Métier de Beauté’s Daily Refresh Tonic for $50. It has a lavender mint scent and feel to your face that’s refreshing in the summer, but it could be a tad bit drying in the winter. 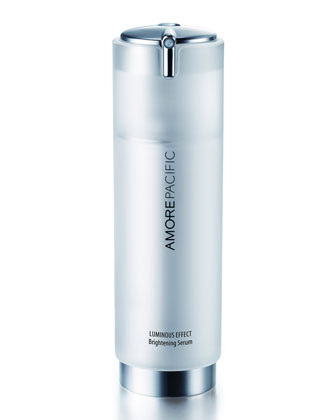 I am currently using AMORE PACIFIC’s Treatment Toner Alcohol-Free Freshener for $50. It’s very soft on the skin and great for winter. 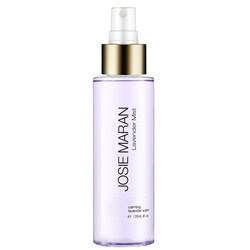 Has a nice, light scent and doesn’t dry you out at all. 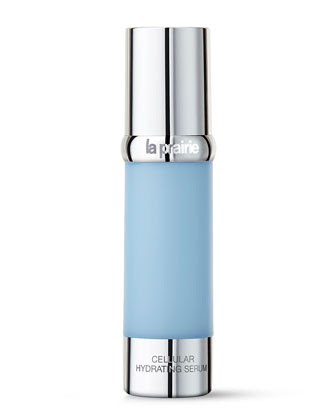 I highly recommend La Prairie’s Advanced Marine Biology Tonic for $95 for oily skin. 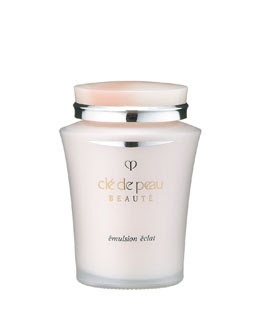 Clé de Peau Cotton Pads for $20 are so plush yet very durable. 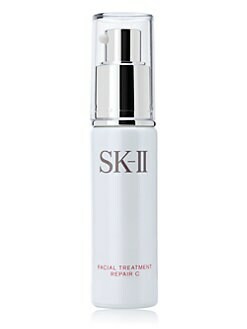 Holy Grail: SK-II Facial Treatment Essence 7.3 oz for $195. This big bottle almost lasts me close to a year, maybe 10 months?? I obviously have not narrowed down the list yet, lol! 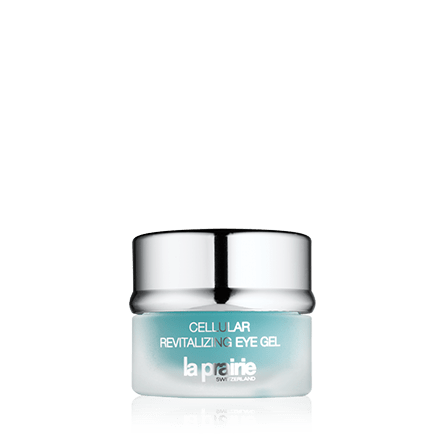 La Prairie’s Cellular Revitalizing Eye Gel for $165 is great for the summer. 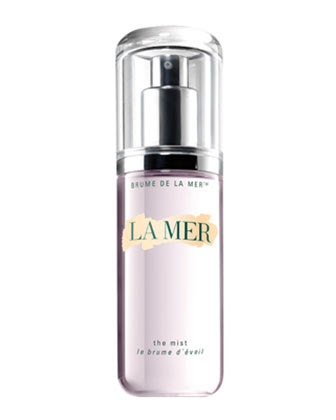 I need thicker products for the winter and I love Sisley and La Mer moisturizers and eye cremes for the winter. 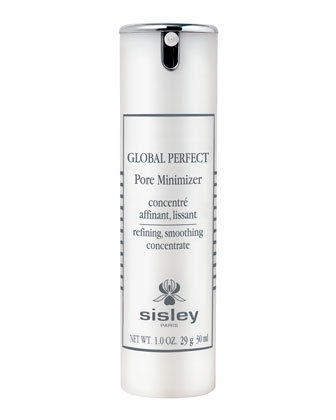 Sisleÿa Eye & Lip Contour Cream for $205 is a favorite for the winter! I just finished my second one. 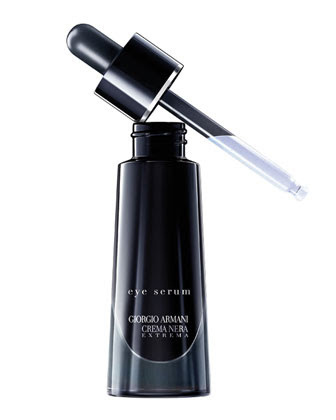 It’s not a holy grail just yet because I feel like I haven’t tried enough different eye cremes. I’m ALL about face oils. I personally hated Rodin, I love Josie Maran’s Argan Oil [and might be my Holy Grail], and Im currently trying out Tatcha. 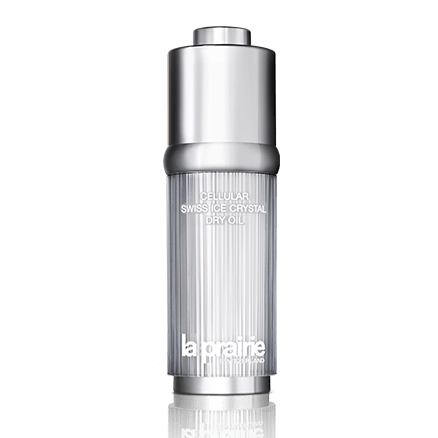 La Prairie Cellular Swiss Ice Crystal Dry Oil 30 ml for $300 REALLY got the job done!! I highly recommend this. 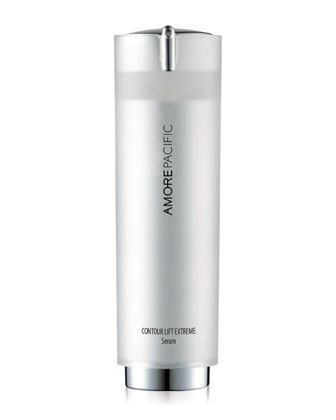 When I can splurge is when I will repurchase this in the later future. I haven’t found a Holy Grail Mist, but like all of the ones I’ve tried. I don’t think you need to spend a lot of money in this department. I currently got one from a Korean brand, The Face Shop, and enjoy it. The first mist I ever tried almost 5 years ago was Nu Skin’s NaPCA Moisture Mist for $10 which is amazing. I really like La Roche Posay‘s sunscreen for $30. Taking SPF recommendations! I’ve been loving these $1-$5 use one time Korean face masks during the winter for hydration. They really helped moisturize my skin for sure during the dry season! 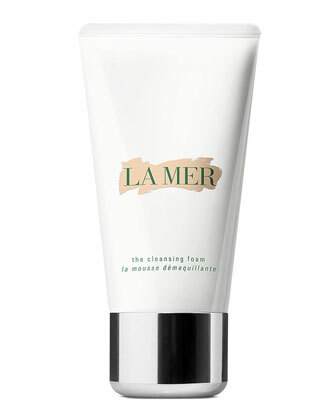 La Mer’s The Refining Facial for $85. I’ve been using this for years. GlamGlow SuperMud Clearing Treatment for $69. I absolutely love this face mask and I’ve tried soo many face masks throughout the years. I love GlamGlow’s YOUTHMUD Tinglexfoliate Treatment for $69. After I finish the Supermud Clearing Treatment above, I’m going to purchase this Youthmud Tinglexfoliate for the summer. I like it a tad bit more because it has a stronger, tingly sensation that I like and it will be stronger for me which is better in the summer. 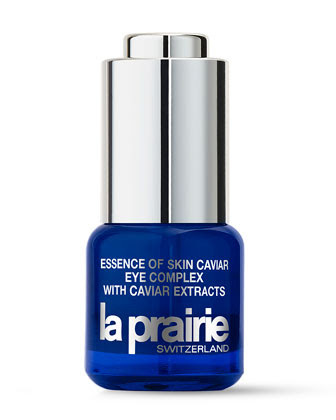 I like this Tinglexfoliate better than La Mer’s Refining Facial. I think I’ve found a new holy grail! Egyptian Magic 4 oz for $38. I’ve been wanting to try this all natural, multipurpose product for a while now. I like it and will probably use it on baby Colette as well. My husband absolutely loves and swears by this! He puts it on his face and body. This is definitely my husband’s holy grail, lol. Moroccanoil Dry Body Oil for $38. I love the signature Moroccan Oil scent. 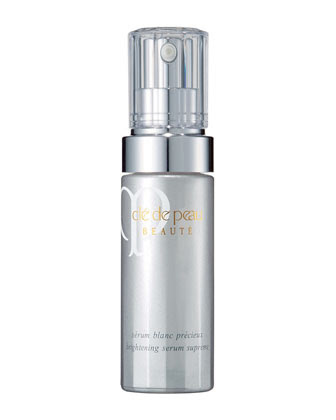 It is a light spray of oil that absorbed quickly and is great for the summer, but wasn’t moisturizing. I will never repurchase this. The Face Shop’s Lychee & Plum Body Butter is currently what I am using. It was on sale for buy 1 get 1 free. The Face Shop is a Korean brand. It’s more of a silky thick texture, even though it is on the thick side, which I love. For the longest time, I would use good ol’ Johnson & Johnson lotion, but it didn’t moisturize me enough! Maybe I will share my baby’s Mustela or uber soft baby lotions. Won’t baby lotions be very moisturizing?? I love body butters. I’m always trying a new one. Personally, I love any thick body butter that has a strong smell. I’ve tried expensive and cheap ones, but prefer not to spend so much money on them anymore. I go through them really fast. Boots Extracts Mango Body Butter – 6.7 oz for $9.99 at Target is a favorite. It’s thick and moisturizing, but only good for people who like thicker body butters. The smell is very strong which I prefer, but not everyone loves that either. Brands I favor: Amore Pacific, Armani Beauty, Cle de Peau, Josie Maran, La Mer, La Prairie, Le Metier de Beaute, Tatcha, Sisley, and SKII. This entry was posted in s&r and tagged Amore Pacific, Body Butter, Egyptian Magic, face oil, Glam Glow, Josie Maran, La Mer, La Prairie, La Roche Posay, Lancome, Le Métier de Beauté, Moroccan Oil, SK-II, SKII, Skin Food, Tatcha. Bookmark the permalink.